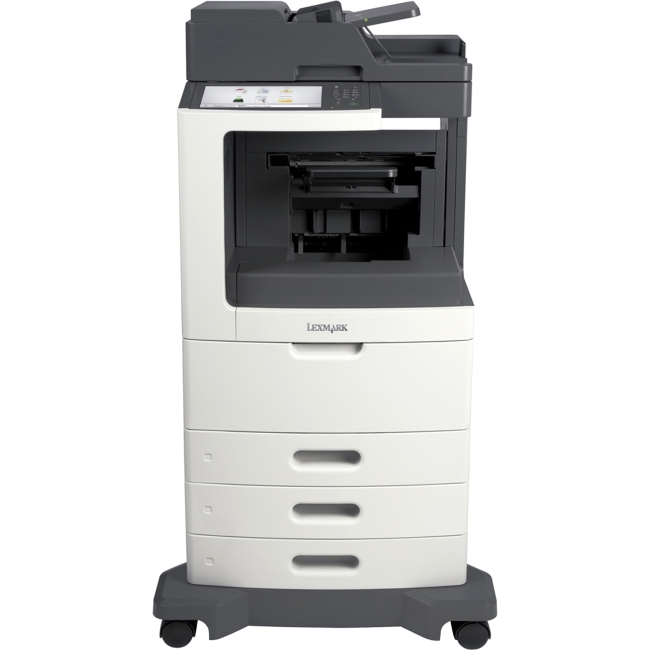 The Lexmark MC2425adw packs reliable, productive and secure color multifunction performance into a small-footprint package with output up to 25  pages per minute. Full-spectrum security Lexmark's comprehensive approach to product security is a design and engineering mandate across our entire product portfolio. Our security features help keep your information safe-in the document, on the device, over the network and at all points in between. That's why Keypoint Intelligence - Buyers Lab honored Lexmark with a prestigious BLI PaceSetter award for Document Imaging Security. And this Lexmark product enables you to be GDPR ready. 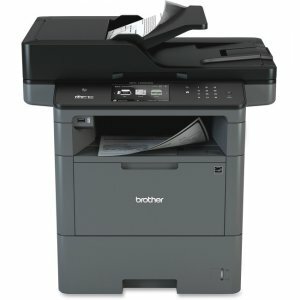 Interact with ease With its small footprint, the MC2425adw is easy to find a place for. 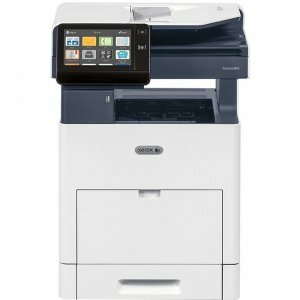 And the new front-panel power button and direct-print USB port, 2.4-inch color LCD with keypad and secure browser-based device management make it easy to interact with. Color that only looks expensive Thanks to PANTONE® calibration, embedded color sample pages and Lexmark color Replacement, you'll get accurate, professional color in-house. 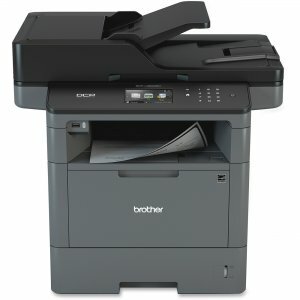 And you'll save toner with included tools that let you choose when and how much color to print, including mono-only print drivers, user-based color print permissions and quotas, global color density control, object-specific color Saver, proof before printing and more. 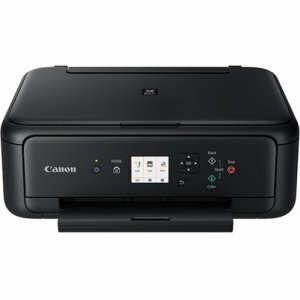 Classic connections, wireless convenience Beyond included USB and gigabit ethernet, this device lets you connect wirelessly via built-in Wi-Fi, as well as AirPrint, Google Cloud Print, and Mopria on any network with existing Wi-Fi access. 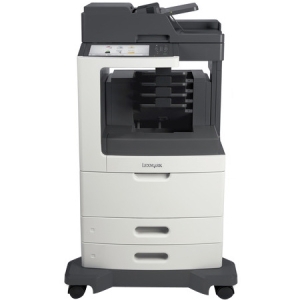 And with Lexmark Mobile Print, printing's as easy as hitting print, choosing your printer and picking up your job. Energy efficiency Make every watt count with energy management features that reduce power consumption whether the device is active or in sleep mode. Lower fusing temperature, automatic management of processor cores based on workload, and standard two-sided printing all help it achieve EPEAT® Silver rating and ENERGY STAR® (2.0) certification. That benefits the planet and your budget. 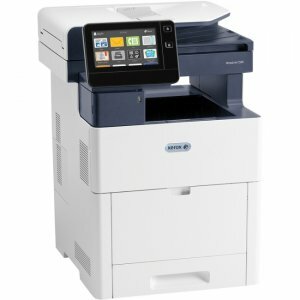 Engineered to perform-and last Driven by a 1.2GHz quad-core processor, the MC2425adw prints up to 25  pages per minute and can scan up to 50  images per minute. 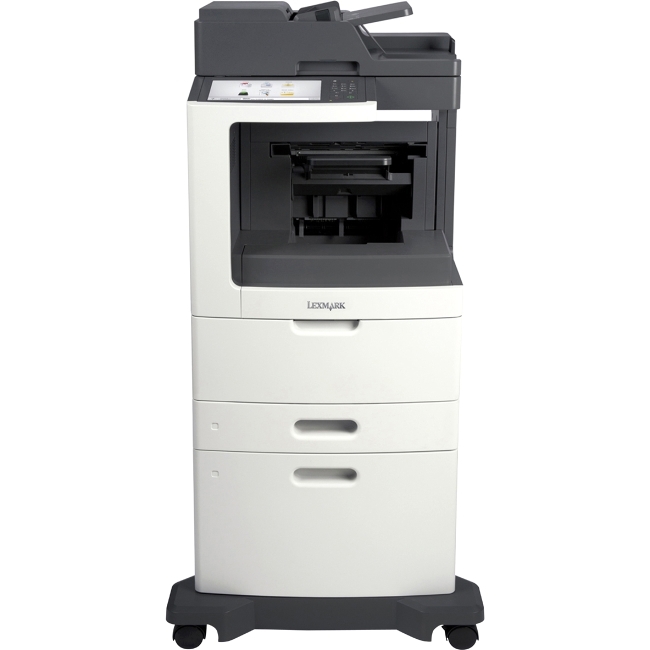 With its steel frame, long-life imaging system, ease of upgrades and robust paper feeding system, it's ready for lasting performance in any environment.